Getec Industrial provides a full line of aluminum tubing/extruded seamless products and services, including high performance and custom shapes to suit your need. Our Fabrication Division features 16 wire CNC EDM machines that interface with the latest CAD/CAM engineering software to ensure our customers with the highest standard of quality control and assurance as well as the fastest lead-times in the business. From the inception of your extrusion design to the finished and completed turnkey product, our team offers expertise on everything from cost saving ideas to increased thermal performance of your product design. 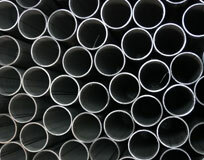 Need More Information About Extruded Aluminum Tubing? 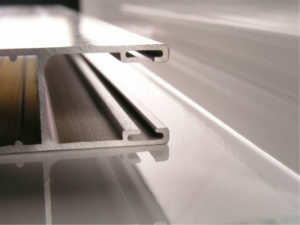 Just complete our simple online contact form or call 888-999-8499 to speak to an extruded aluminum tubing expert today! Our profiles are available in many hard and soft alloys such as 2024, 6061, 6063, 7050 and 7075 in various tempers. 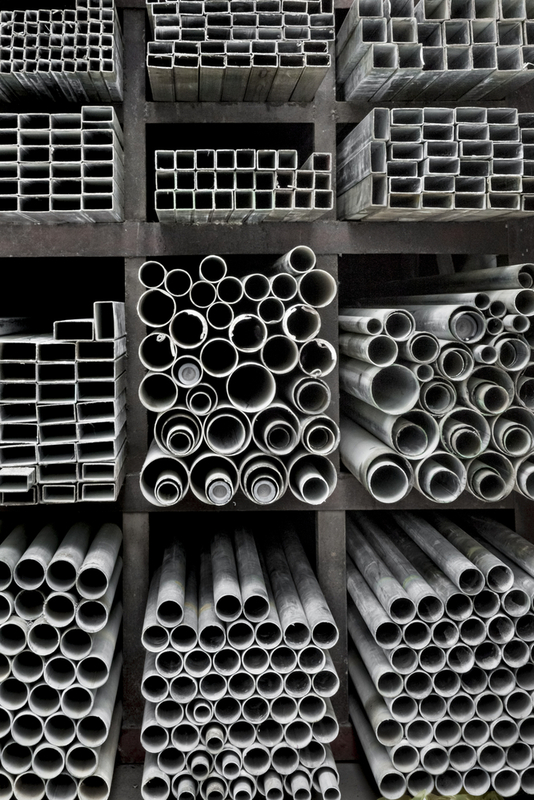 Aluminum alloys are selected for their unique characteristics including strength, corrosive resistance, machining and versatility. Give us a call at 888-999-8499 or our simple online contact form to get in touch with an extruded aluminum tubing expert right away. We specialize in aluminum production of 3000, 5000, 6000, 7000 series aluminum alloys, our 9 extrusion presses range in tonnage with diameters of less than 1/32″ up to 20″. Our aluminum extrusion design and turnkey manufacturing services produces products of superior quality control. Nobody does it better than Getec Industrial. We are committed to excellence in our products, our services and to total customer satisfaction.